2018 has been a been a seminal year for fine dining in Taiwan, and we are still only in March. Earlier this month, Michelin, the globally acclaimed restaurant guide announced its first-ever Bib Gourmand awards winners from Taiwan. No fewer than 36 different eateries were handed down the prestigious awards, including a remarkable 10 night market stalls. Following hot on the heels of this, Michelin then went on to publish their first ever Michelin Guide to Taipei. 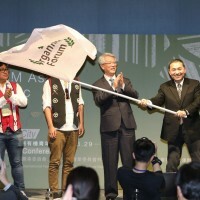 There were 110 restaurants across Taiwan’s capital which warranted a place, with 20 of those being awarded one or more Michelin stars, the highest award in the restaurant industry. 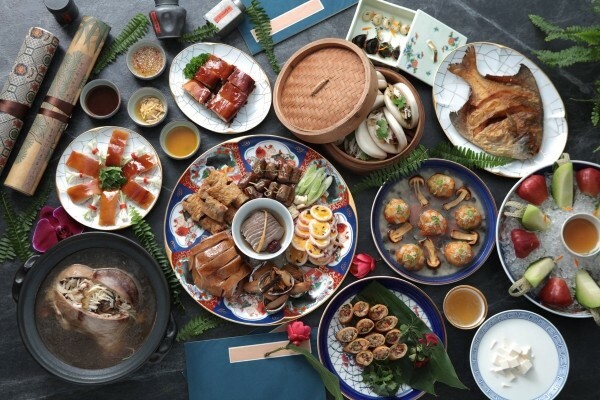 Hot on the heels of Michelins glowing endorsement of the fine dining scene in Taiwan, three Taiwanese restaurants were also named among Asia's 50 Best Restaurants in the prestigious annual list published by Business magazine William Reed Business Media. Now I do not claim to be a restaurant critic to compare with either of these fabled culinary institutions, but I have eaten at a number of Michelin restaurants around the UK and Scandinavia, as well as several high-end restaurants here in Taiwan. Awarded one star by Michelin, MUME is a superb modern European style restaurant which describes itself as casual fine dining. 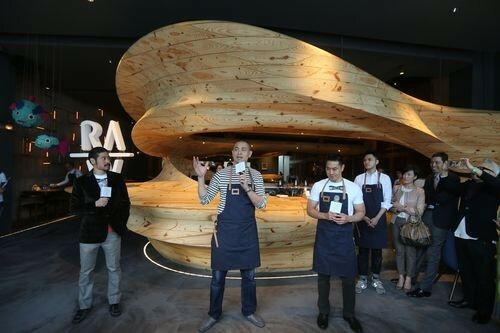 It was founded by Hong Kong-born chef Richie Lin, Australian chef Kai Ward, and the Asian-American chef Long Xiong and focuses on delivering Taiwanese local produce in a modern European style. The word fusion is thrown around all too often in the restaurant world, but it is fair to say that many of the dishes on the menu at MUME have a Taiwanese, or at the very least Asian, twist. Their ever-changing menu rarely disappoints though, so it is safe to say these three chefs have the balance right. Bookings are essential to get a table at MUME, and be prepared to wait a few weeks for the chance to sample their wares too. 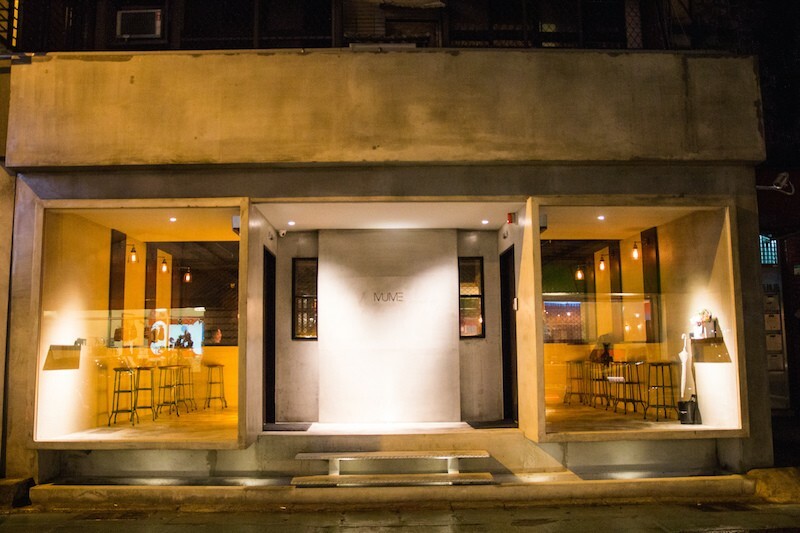 RAW is probably one of the best known fine dining eateries in Taiwan right now. It was opened by Michelin starred chef Andre Chiang just three years ago and has already won one Michelin star of its own in the recent Michelin Guide, as well as being one of the three to make it onto the "Asia's 50 Best Restaurants 2018" list. It describes itself as offering a "vibrant bistronomy cuisine." If you are wondering, that means it tries to offer fine dining at reasonable prices. RAW has an intimate atmosphere, with seating for just 60 people, which makes it a comfortable place to visit even though getting a table can be rather arduous. The décor is rather Scandinavian, which is very on-trend in the restaurant business right now. On the menu you can expect to find some classic dishes cooked to perfection as well as using seasonal Taiwanese produce to reinterpret traditional Taiwanese dishes using new flavors and techniques. The result is a truly special experience and it is something of a mystery how Michelin managed to overlook this place. Another restaurant to receive one Michelin star in the recently published guide was the Taipei branch of L’Atelier de Joel Robuchon. That will not have surprised many as this establishment has received stars at its various restaurants around the world. The Taipei branch certainly manages to reach the same high standards as its sister restaurants around the world. 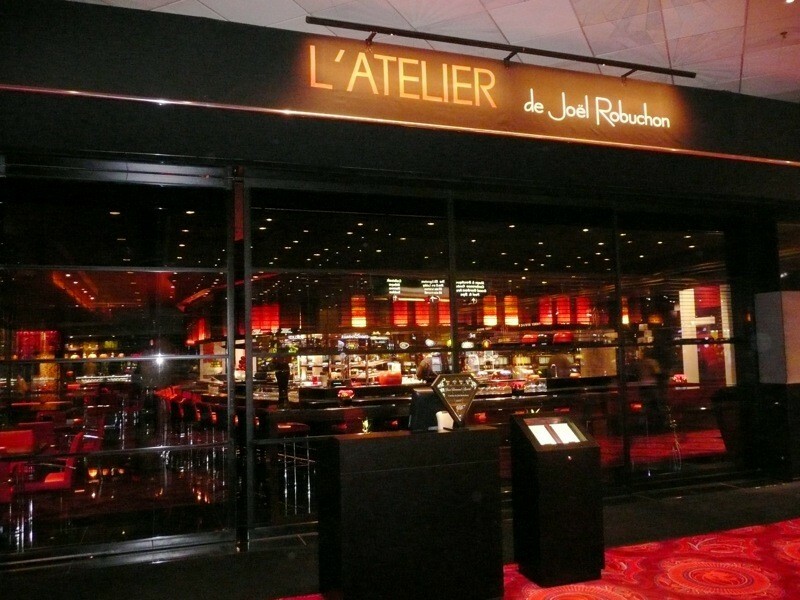 As the name suggests, L’Atelier de Joel Robuchon is an unashamedly French style restaurant which serves classic French dishes. But each dish is prepared meticulously and arrives at your table looking more like a work of art than a plate of food. It is a truly special dining experience which is made all the more special by the restaurant's signature black and red décor which makes for a uniquely intimate dining experience. 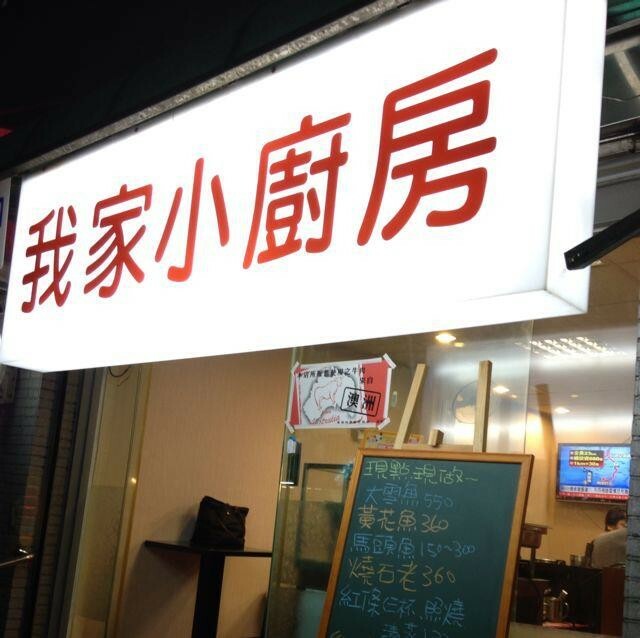 It is not the cheapest place in Taipei by any means, but it does offer one of the city’s best dining experiences. Mountain Sea House is an awkward translation of a name which rolls off the tongue in Mandarin. But that should not put you off a restaurant which offers some of the best traditional Taiwanese dishes in the whole country. It is certainly not the cheapest place on this lost and it also has not made it into any of the Michelin guides. 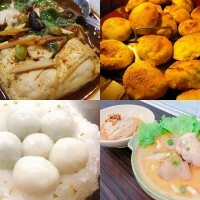 But that does not alter the fact that this is a place which does traditional Taiwanese dishes as well as anywhere else. It is owned by an organic farmer which is one of the reasons why all the produce served here is 100% organic. 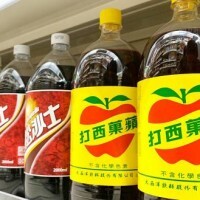 Any of which is not sourced from their own farm is sourced from others in Taiwan. The décor is also retro Taiwanese elegance with beautifully ornate crockery and a careful attention to the appearance of each dish, which really helps to set this place apart from its peers. The food is mostly cooked to perfection, although it is inevitable with Taiwanese dishes like this, that everyone likes some things done a little differently. But it is highly unlikely that you will walk away from this place with anything less than a full stomach and very satisfied taste buds. If you want to try exceptional Taiwanese cuisine at a lower price than Mountain Sea House can offer than My Stove is a great place to consider. The restaurant is beautifully designed in the style of a traditional Japanese era backstreet eatery. Its head chef sold street food for many years before being tempted indoors by a customer who loved her food so much. Despite being just six years old, My Stove was recently awarded a Bib Gourmand award by Michelin. They praise this restaurant’s ability to deliver pared-back traditional dishes with fresh ingredients and limited seasoning. 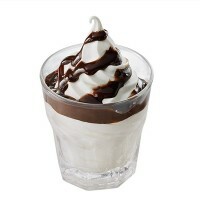 The menu is quite small and regularly changes depending on what ingredients are currently in season. But Michelin especially recommended the ground pork rice, marinated pork knuckles, deep-fried chicken rolls, and squid balls. It is not that often that home-cooking and fine-dining come together, but they have done so exquisitely at My Sweet Home Small Kitchen, which was also recently in receipt of a Michelin Bib Gourmand award. This restaurant was established back in 2012 when a daughter who adored her mother’s food persuaded her to open a small restaurant. There are just four tables and the mother-daughter team did all the cooking and serving. That remains the situation today and while getting a reservation can be tough, the rewards more than make up for the wait. The limited menu varies on a daily basis depending on what is available in the local markets. All ingredients are handpicked for freshness and quality and the fish dishes are particularly highly thought of. Other staples include stinky tofu and stewed pork belly with tofu. 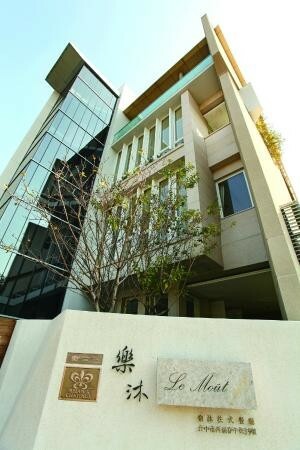 Located in Songshan district, My Sweet Home Small Kitchen is well worth seeking out. One failing in Michelin’s otherwise excellent guide is that they have not looked at any restaurants outside of Taipei. And while it’s true that Taipei is unquestionably the home of fine dining in Taiwan, it is not the only place you will find it. 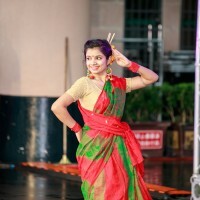 As Le Moût which is located in Taichung proves. 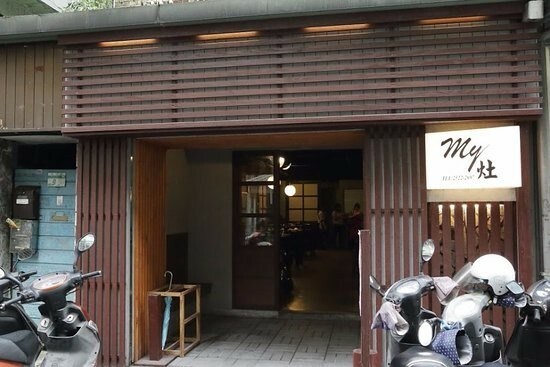 Le Moût was one of the three Taiwanese restaurants to make it onto the "Asia's 50 Best Restaurants 2018" list alongside RAW and MUME and it more than warrants its place there. As the name would imply, Le Moût is a classical French restaurant, but there are nods to Taiwan is some of the flavors and ingredients used. It is located in a modern four-story mansion which is decorated in a classical French style. It is not especially cheap and is certainly a more formal place too, but fine dining it most definitely is and head chef Lanshu Chen is undoubtedly one of the most talented culinary practitioners operating in Taiwan at the moment. There is however talk that she is closing Le Moût this year to take on new challenges, so if you want to give them a try, you had better get a booking quickly. Thomas Chien Restaurant is located in Kaohsiung’s new Software Technology Park and is another exceptional example of fine French cuisine that can be found outside Taipei. Chien himself studied under Joel Robuchon in Paris and returned to his home city with the ambition to create a restaurant that combined the best French dishes with the highest quality Taiwanese ingredients. He has unquestionably succeeded and his exquisitely prepared and presented dishes have been wowing diners in Kaohsiung for nearly a decade now. 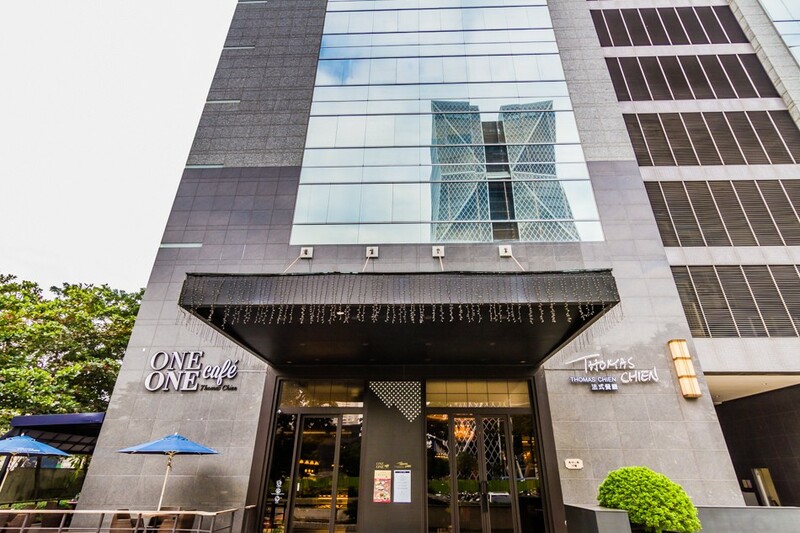 The main restaurant itself is an unashamedly formal place, but the café next door is a much more relaxed affair, as is his latest venture in the city, La One, situated across town on Bo Ai Road. Chien has quickly become the name in fine dining in Kaohsiung and more than holds his own against the competition from further north.